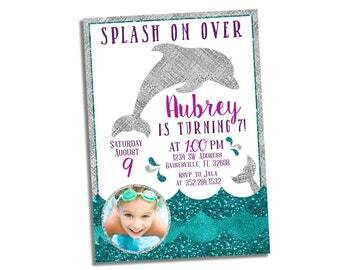 Splash on over! 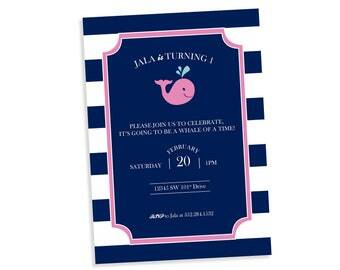 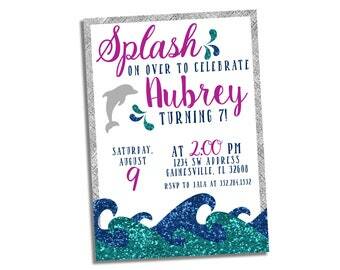 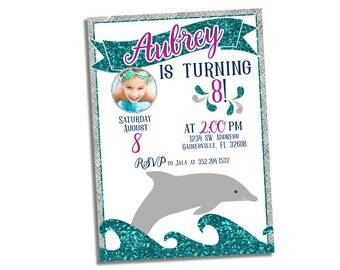 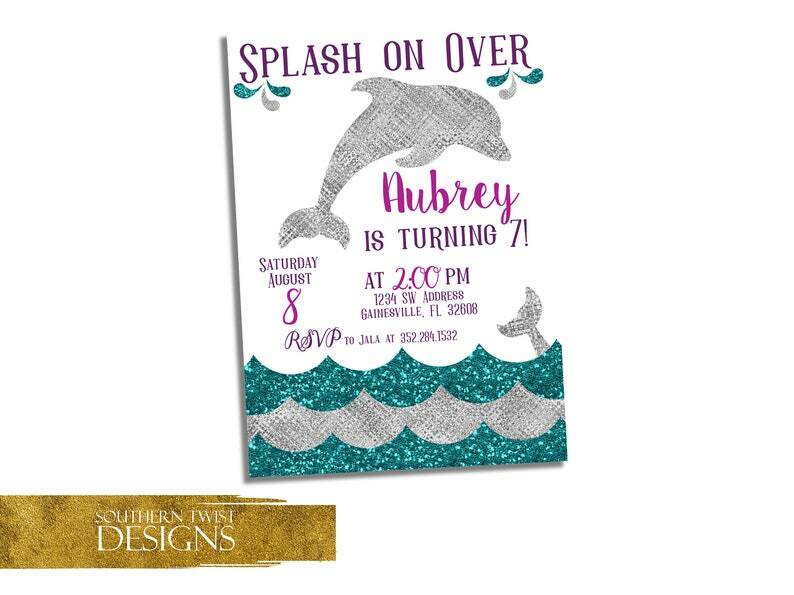 Dolphin Birthday Party Invitation with LOTS of GLITTER! 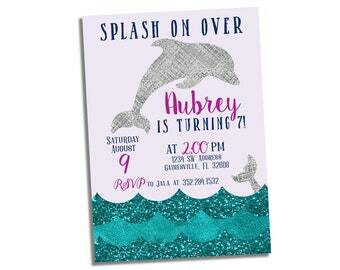 Teal, pink, purple and silver. 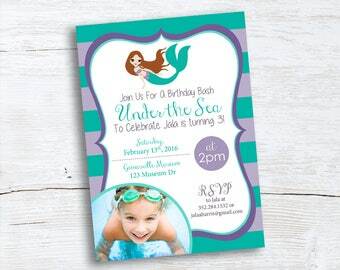 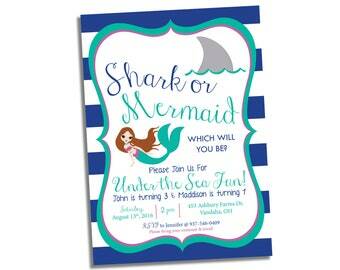 Perfect for any under the sea birthday bash or pool party.